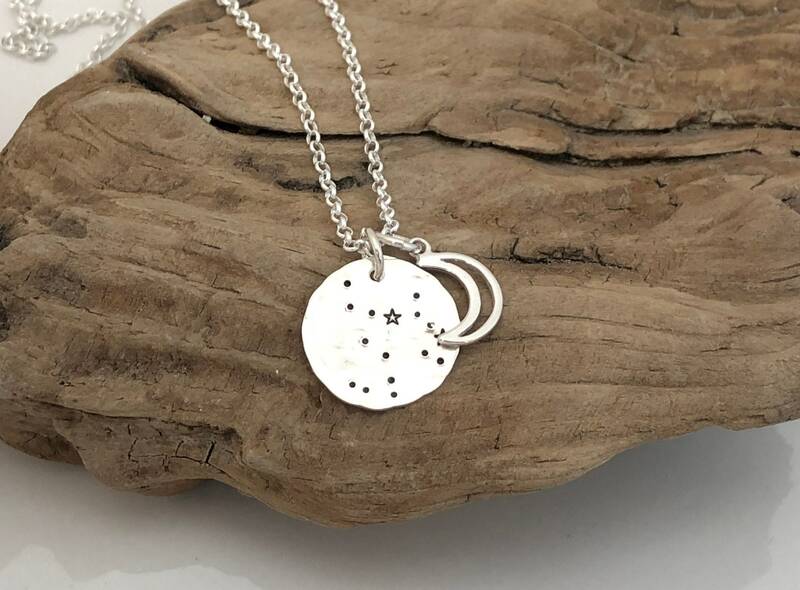 I am very excited to introduce my new Constellation Necklace! I wanted to introduce a new unique and completely handmade celestial necklace. 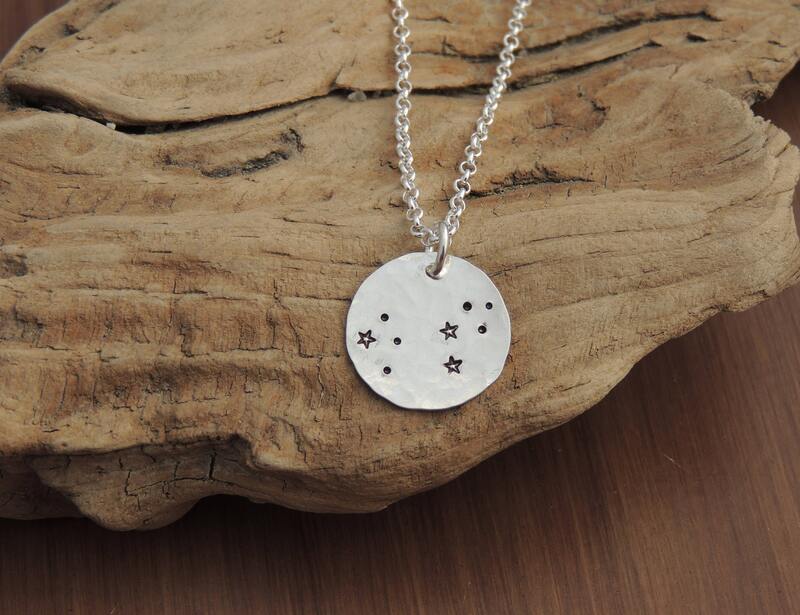 These handmade necklaces are hand hammered for a textured look and then hand stamped with the your astrological sign stars. 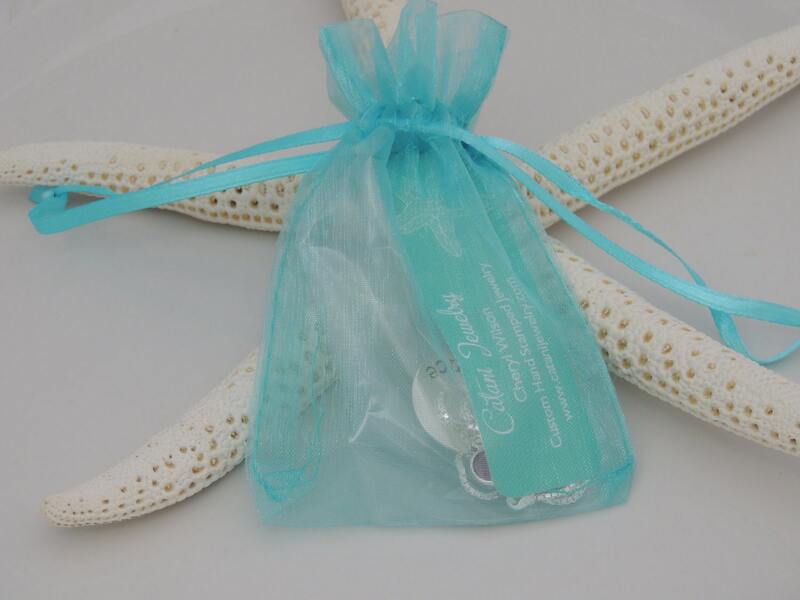 Each pendant measures 5/8" in diameter and is made of solid sterling silver. Each necklace is finished with a 2mm rollo style chain with a lobster closure. 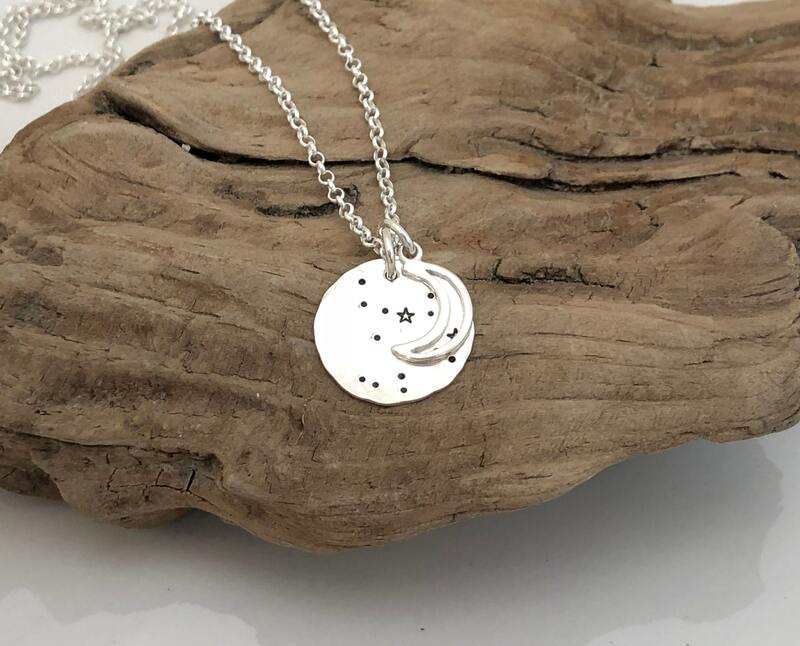 Necklace also includes sterling silver moon charm. 1. Choose your necklace length from the 1st drop down menu. 2. Choose your zodiac sign from the 2nd drop down menu. *This necklace includes one celestial charm. 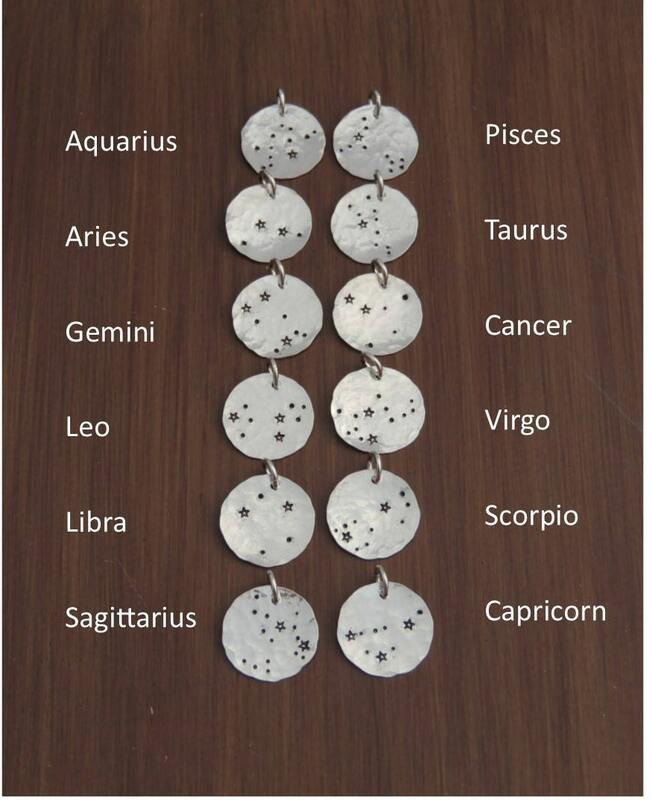 To add additional constellation charms, please visit the link below to add on additional charms. Lovely Pendant..Thank you, so much! These are lovely and exactly what I was looking for. Beautifully crafted. I purchased two as gifts and I am sure they will be well received.